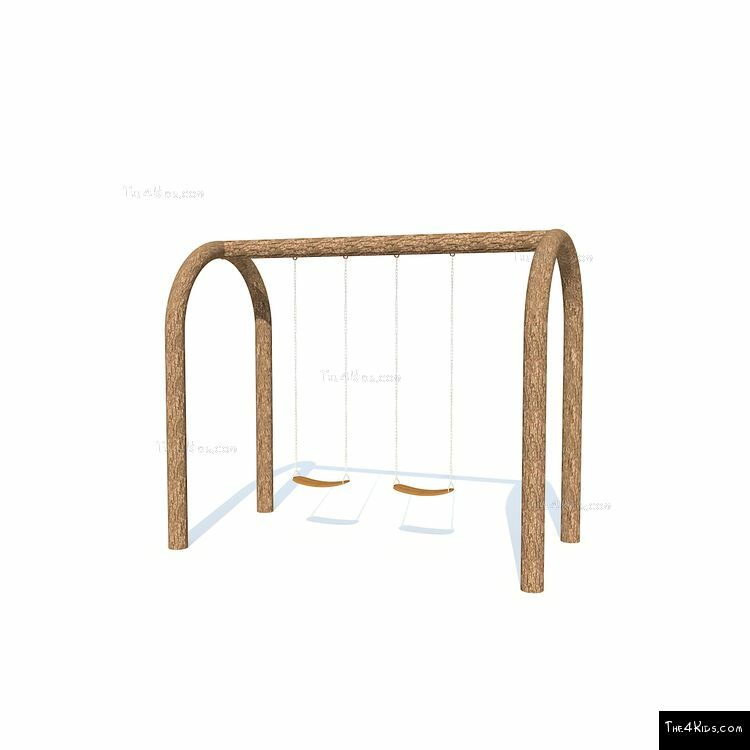 Let kids fly high with the Arched Single Bay Swings. 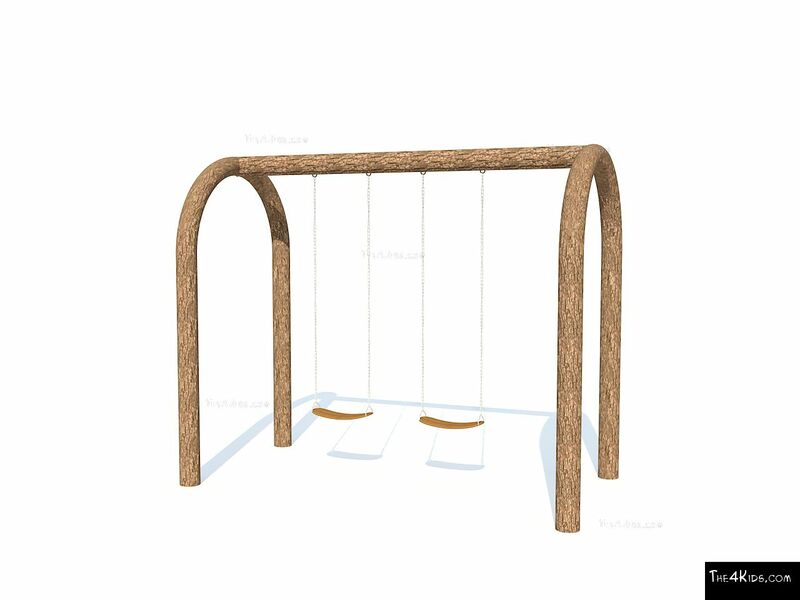 The size of this playground swing set is perfect to fit most playscapes. 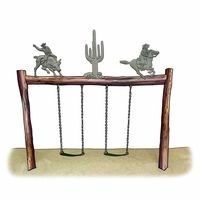 It's style and service you likely won't find buying at big box stores. 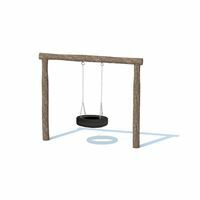 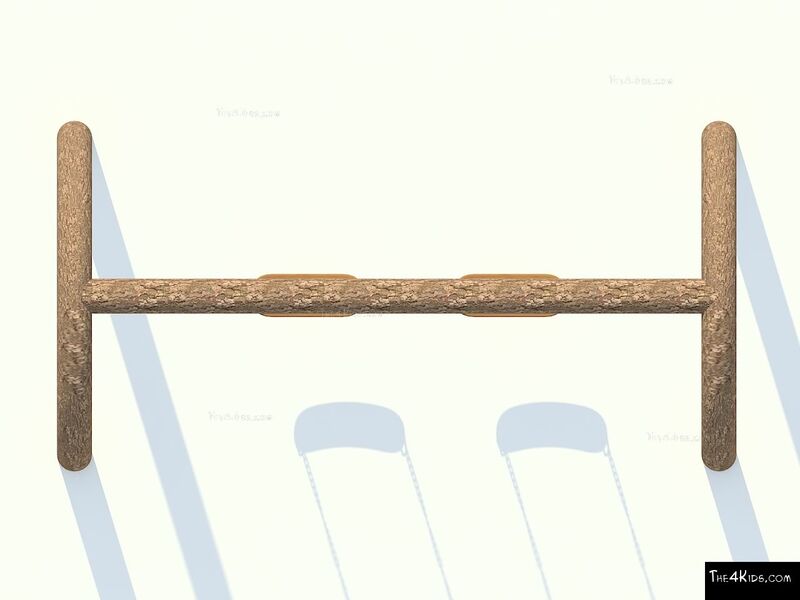 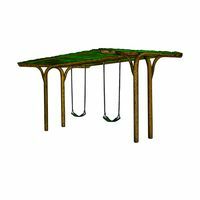 The 4 Kids team can also incorporate any other type of swing, such as toddler swings, that meets safety standards. 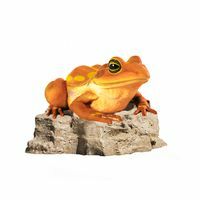 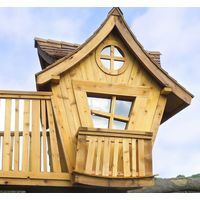 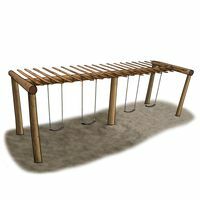 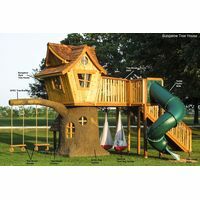 This park equipment for kids is suitable for public parks, children's museums, elementary schools, or community parks. 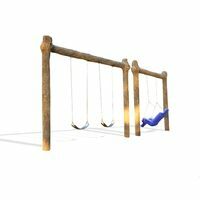 Do you need a bigger swing set? 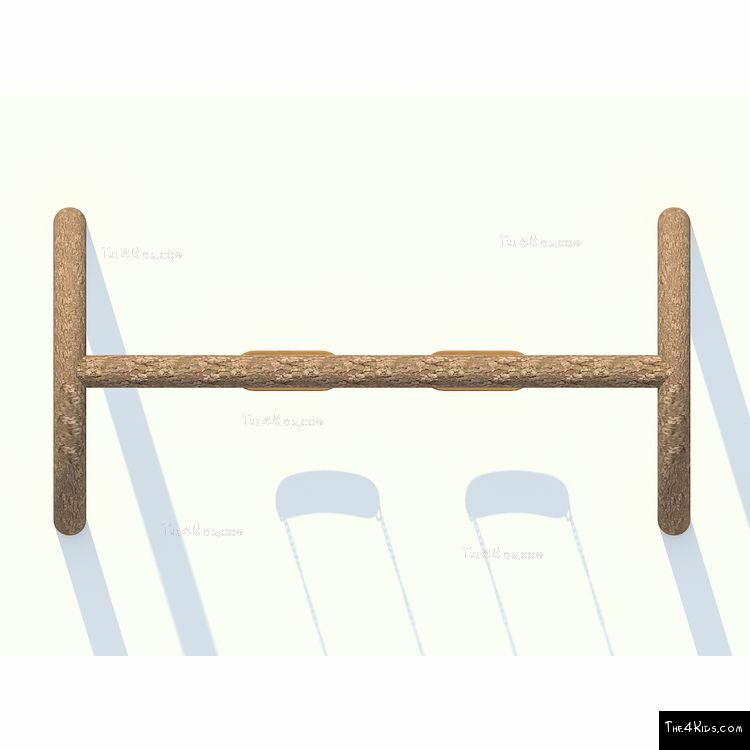 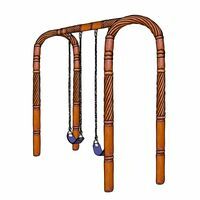 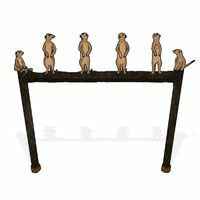 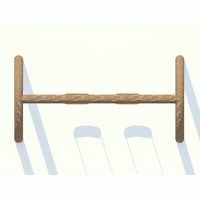 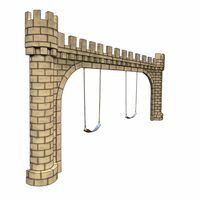 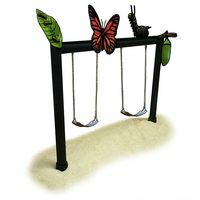 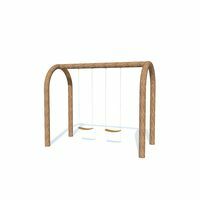 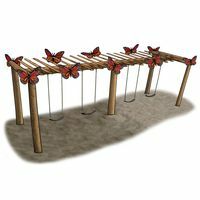 Check out our Double Arches Swing Set.